Mount Takao (高尾山, Takaosan) is one of the closest mountains to central Tokyo. Mt.Takao belongs to Meiji no Mori Takao Quasi-National Park, and it has been protected and has been worshiped for a long time. They offers beautiful scenery and attractive hiking opportunities. It is easy to access from Shinjuku station (There is a direct train by Keisei line, not JR line. you need to transfer at Takao san station or at Shinjuku station to Keisei line). Since it has the most popular mountain in Japan, it is given three stars with Mt.Fuji in Michelin guide for mountain. There are several hiking trails, a cable car and chair lift. The height of Mt.Takao is 599 m, which is not high compared with other Japanese mountains, but you can get a nice view when you get to the summit, even Mt.Fuji is seen when the weather is sunny. There are several hiking trails lead up to the summit. The majority of visitors use trail number 1, which is broad, mostly paved and passes all of the major sites( there are several sightseeing points along trail number1). The other trails are narrower and unpaved. You can also use the cable car or chair lift that lead halfway up the mountain. Yakuoin, an temple, stands along the trail close to the mountain’s summit. 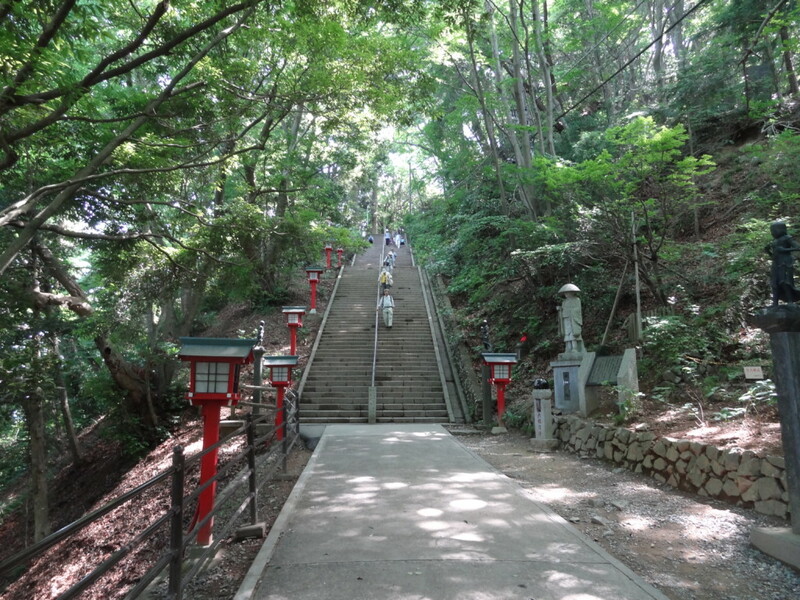 Mt.takao is known for place to training for a long time with two waterfalls. 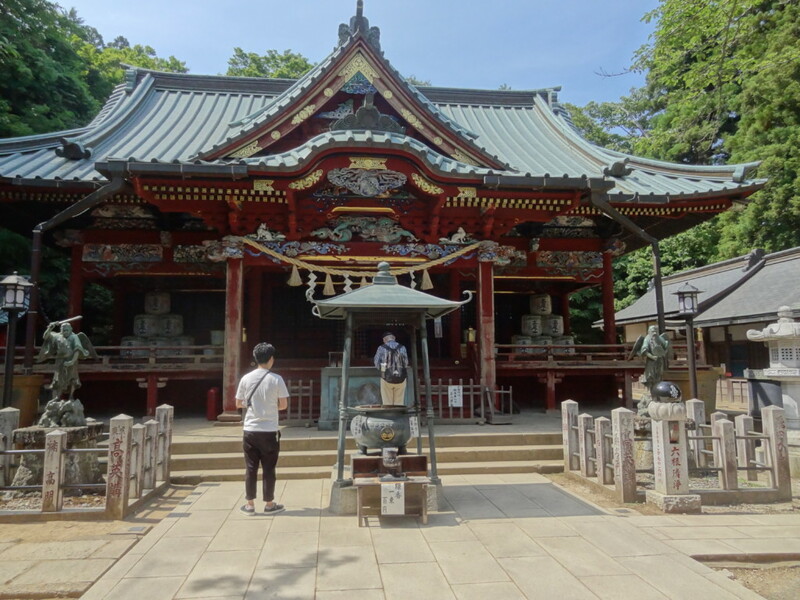 Sometimes, there are some lessons open for public with staying Mt.takao such as waterfall training or trekking among the mountain for mountain priests (called Yamabushi in Japanese) . please check official website for detail. Let’s climb up with me from the basement. 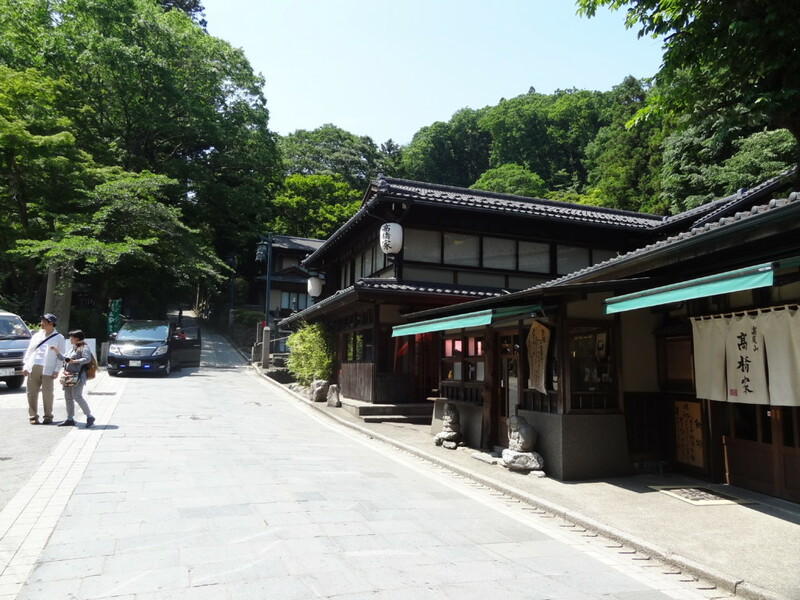 Trail 1 starts from Takahashi-ke, soba restaurant(高橋家). Walk up a long paved road. It is very tough the first 2 km of 3.8 km-long trail because of the steep. Pleases make use of several places to rest along the course. Along the signs, you will get to Yakuoin near the summit. Then, go through the temple to go to the summit. There are a lot of signs in each of the route. It is very easy to get the top of the mountain. Of course, you will have great views of the surrounding mountains and the town below. After 60 min, reached the summit. 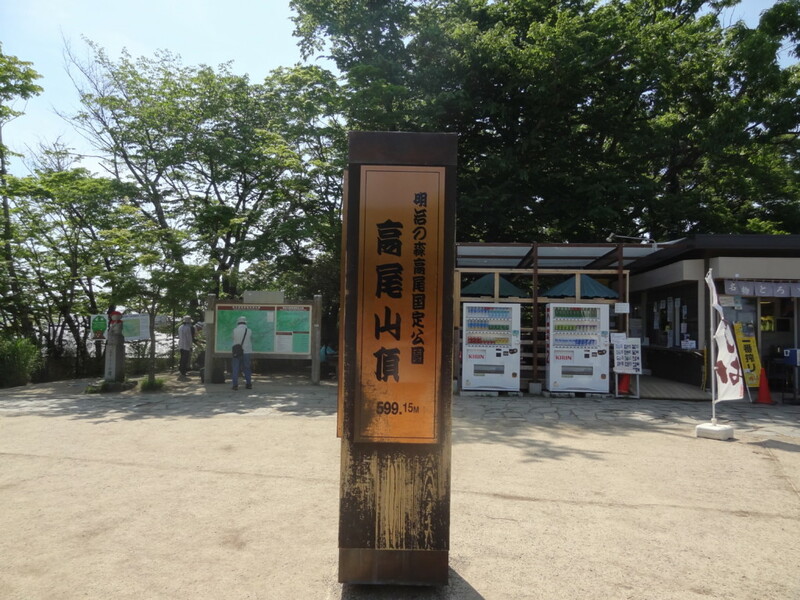 There are many shops, restaurant and visitor center which you can get information about Mt. takao. 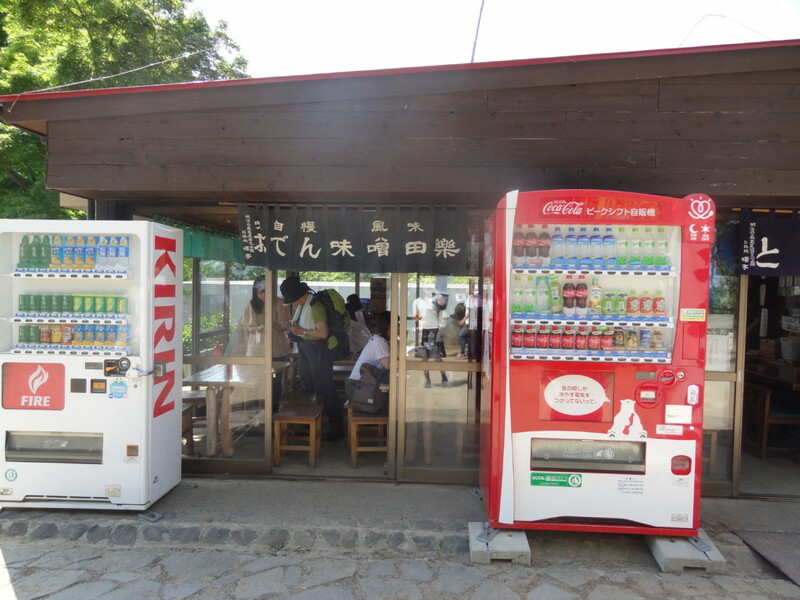 There are several restaurant on the top of the mountain or in the middle of the route No.1. 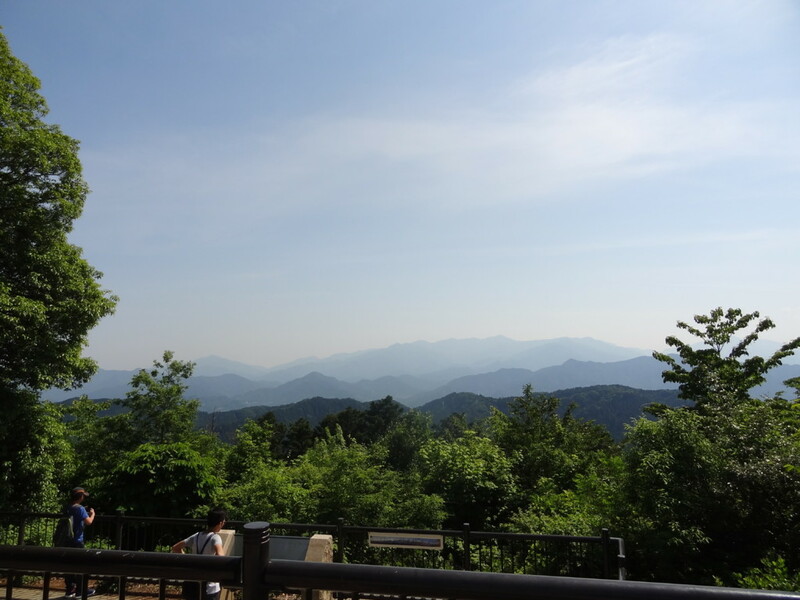 During the summer, you will even have a beer in beer garden in Takao. Which trail should take? There are many trails in Mt. Takao. Standard time to take each trail is following. please see as a reference to make a plan. From the summit to cable car or chairlift station (middle of the mountain). Trail number 6: cable car/ chairlift is not available. 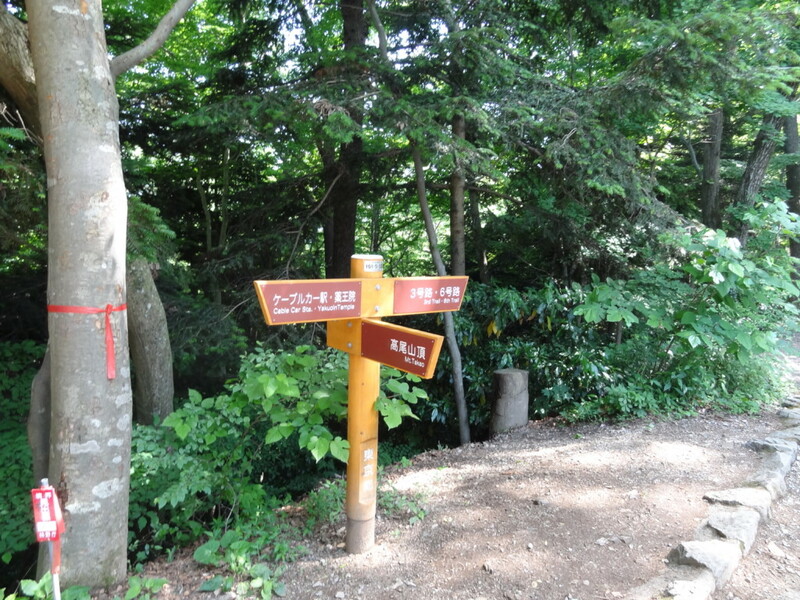 Trail “Inariyama”(稲荷山): cable car/ chairlift is not available. If you take trail number 3, you can get a quiet time and less crowded. It has also fewer up and down compared with other trails and easy to go down. How about taking trail number 1 for going and number 3 or 4 for returening? Cable car or chair lift? If you get tired, there is a life-saver such as a cable car or lift chair. It will take only 6 min for cable car and 12 min for chair lift to go up/down the half-way of the mountain. A Photo about a lift called “Momiji”, Japanese maple. There are two cable cars, which are “Momiji” and “Aoba”, green leaves. Autumn is the best season to visit because all the leaves, turning red or yellow are very beautiful. Also in summer and beginning of autumn ,there is a beer garden, called beer mount during this event, cable car operates until 21:15 !! 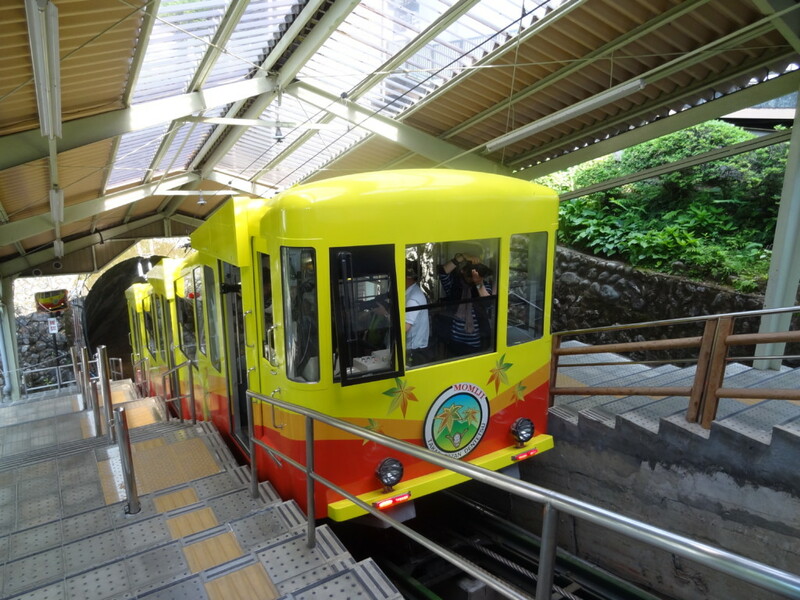 Around the base of the mountain behind the railway station, visitors will find the Takao 599 Museum, a nature museum about the ecology surrounding Mount Takao (free admission). If you come by JR, you need to transfer from Takao station, next to Takaosan-guchi or Shinjuku. from 8:00 and its last train changes according to month.